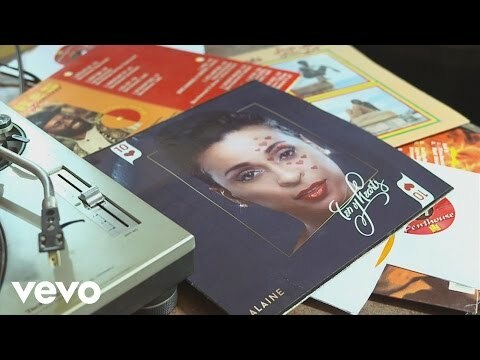 Music video by Alaine performing Favorite Boy. 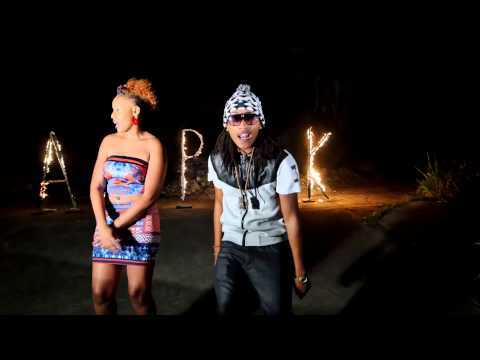 Music video by Alaine performing Wafula (feat. 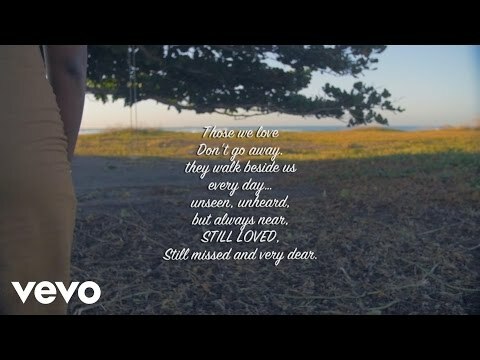 Churchill) Official Video. 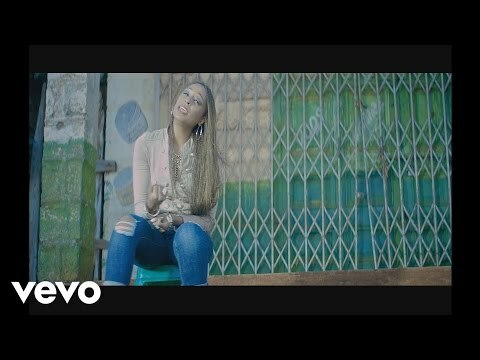 Music video by Alaine performing Walk Good (Official Video).